The truth about red meat seems to be covered by various anthropological reasons. Many Indonesian people - especially women - are affected by the myths about the dangers of eating red meat. In fact, humans are designed to eat red meat. Human body needs iron that is not only derived from vegetable; it is mostly even derived from animal. Nowadays, red meat such as beef, buffalo, goats, sheep and pork are suspected to be the cause of many health problems from high cholesterol to colon cancer. "Actually, the consumption of red meat doesn't lead us to those health problems. 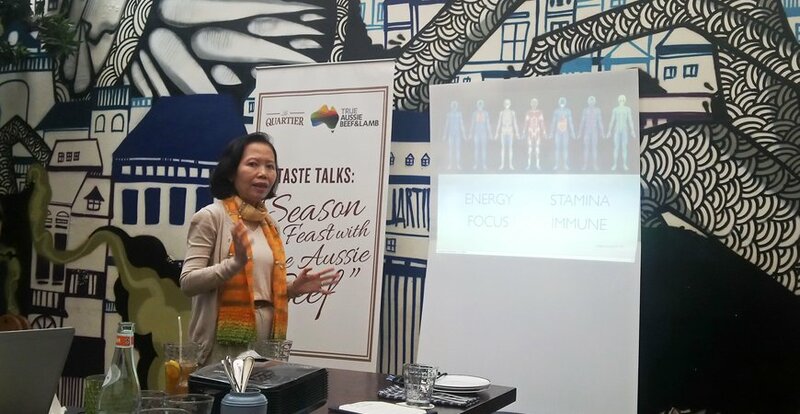 It is wrong cooking methods that makes the meat overcooked that leads to some health problems," said Country Representative Meat & Livestock Australia Isye Iriani in Jakarta, Friday (20/11). When young generation reach the age of 20 years old, skeletal and muscular systems will eventually get weaker. Human body does not produce protein itself so that it is necessary to grab as much protein intake from food. According to Isye, there is no reason for us not to eat red meat as it is good for our health. Statistics show that as many as 40% of people in Indonesia suffer from anemia due to iron deficiency. This fact also justifies the need for intake of foods that are nutritious, varied and balanced.